Last week, Xiaomi unveiled the Redmi Note 5 and the Redmi Note 5 Pro at an event in New Delhi. Both devices are already contenders for best mid-rangers on the market thanks to Xiaomi’s never-failing strategy: respectable specifications at an unbeatable price. Unfortunately, the software has always been one of the downsides of these devices (at least, in our opinion), and it was disappointing to see the devices launch with Android 7.1 Nougat. A popular meme on Reddit and our own forums is that manufacturers will opt to ship their devices with Nougat in order to avoid meeting Project Treble‘s requirements. Well, I can’t speak for how true that opinion is, but there is evidence that it isn’t happening with the Redmi Note 5 Pro: there’s already an Android 8.1 Oreo build that hints at Treble compatibility. 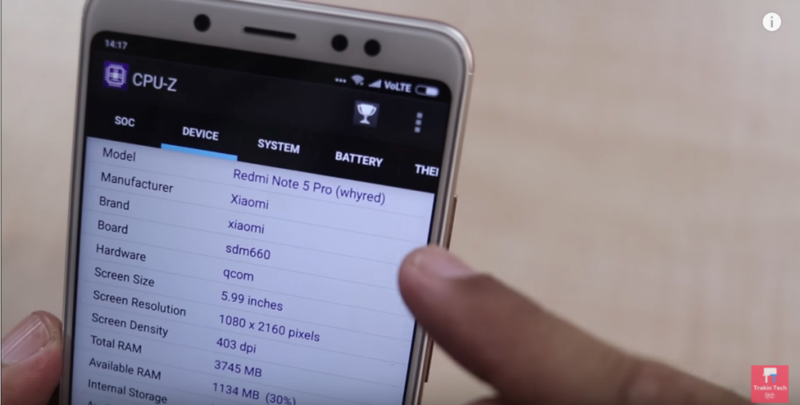 So you might be asking: how do we know that the Redmi Note 5 Pro may have Treble support? The thing is, before the device was announced, we were digging through the firmware files of a device code-named “whyred.” At the time, we knew that this was a Redmi device with a Global ROM, but we were unsure what the device’s real name would be. Now that we know that “whyred” is the Xiaomi Redmi Note 5 Pro, we can reveal our findings from its unreleased Android 8.1 Oreo firmware. First of all, yes, the firmware we’re looking at is indeed running Android 8.1 Oreo. The SDK version is 27 and the release build is 8.1.0 with the January security patches. But what’s most interesting is that the line “ro.treble.enabled” is set to true in the build.prop, which is one of the easiest ways to check for Project Treble compatibility on an official ROM. The only reason we’re unsure of whether or not it truly is Treble compatible is because we can’t actually test that. The best way to confirm that is to flash a Generic System Image (GSI) onto it and see if it boots. Now, does the fact that an Android 8.1 Oreo ROM exists tell us anything about the update road-map for the device? No, there’s no indication of when the device will actually receive Oreo. Still, it’s clear that this was in the works even before the device was released. It’s possible that Xiaomi engineers were preparing to launch Oreo on the device but couldn’t due to time constraints. Some of the more cynical among you would say they purposely withheld the update in anticipation of the upcoming Xiaomi Mi 7 or Mi Mix 2S. It’s difficult to say, and this is something that we would almost certainly never get an official answer to. Regardless, this is great news for fans of the newly released Redmi Note 5 Pro. 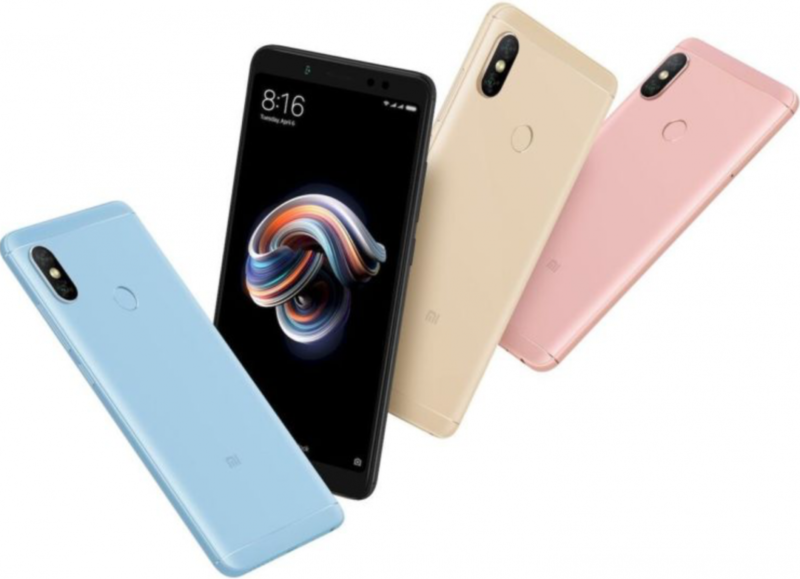 The phone apparently sold out in record time for Xiaomi in India, so there are going to be a lot of new users of this device who are probably wondering when their device will receive Android Oreo. It might not be soon, but at least you know it’s there, and it’ll likely enable you to easily flash an AOSP ROM if you ever get sick of MIUI—and we know that a lot of you may feel that way. Furthermore, given Xiaomi’s spotty track record when it comes to kernel source releases this means that you can run an AOSP ROM without needing to wait for Xiaomi to get around to releasing the source code. Don’t believe me? Consider the fact that an obscure phone with a MediaTek SoC and no kernel source release is able to run LineageOS 15.1. It’s for this reason why Redmi Note 5 Pro owners should look forward to the Oreo release! Interesting side-note: in the screenshot above, the “board” is listed as “sdm660.” That refers to the Qualcomm Snapdragon 660, which is nearly identical to the Qualcomm Snapdragon 636 that ships with the Redmi Note 5 Pro. The Snapdragon 636 features a lower clock speed and a weaker GPU, but is pin and software compatible with the Snapdragon 660. The firmware that I looked at lists the “sdm660” as the SoC. Notably, the Mi Max 3 firmware that I looked at the other day also lists the Snapdragon 660 as its SoC, but it too is most likely running on the Snapdragon 636.